Courtney Cox, of Friends fame, and her husband David Arquette have finalized their divorce according to court records. Separating in 2011, this divorce ends almost 14 years of marriage. During their separation the two celebs remained on good terms, parenting their daughter together. 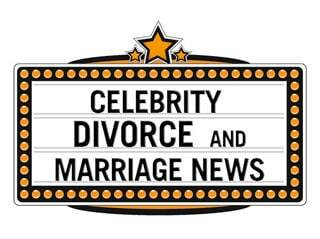 Any other details about the divorce are not available to the public. Cox continues to star on the sitcom Cougar Town, which Arquette remains an executive producer of.